PROFILE hold extensive accreditations and memberships. This certification sets us apart from many roofing companies who do not possess the necessary accreditations and memberships to prove that they are compliant and operate safe practices. 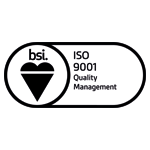 PROFILE Industrial Roofing have a full quality accreditation in ISO 9001:2015, which was first achieved in November 2011 and is an accreditation which is maintained each year through an external audit by UKAS Accredited BSI. 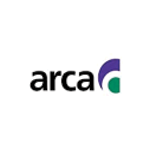 Associate membership has been established with ARCA (Asbestos Removal Contractors Association). This has been undertaken to provide confidence for customers and training for employees to ensure that the correct methods are being used when handling cement fibre asbestos roofing materials. 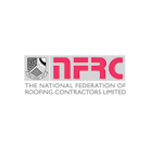 PROFILE are members of the Flat Roofing Alliance which was amalgamated with the NFRC (National Federation of Roofing Contractors). The Flat Roofing Alliance has a membership-vetting scheme that has received ISO 9001 status. PROFILE have been members since the year 2000. 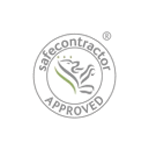 PROFILE have for a number of years held the Safecontractor SSiP Accreditation. This accreditation demonstrates that our Company procedures are used effectively throughout the organisation in order to safeguard both our employees and our clients. The association with the scheme provides independent verification of good practice. 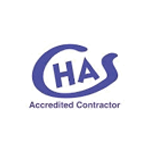 PROFILE have been accredited to CHAS SSiP for many years. CHAS assess the compliancy of our health and safety organisation and arrangements as well as our health and safety policy documentation to ensure that they are of an acceptable standard to purchasers of our services. An annual audit of our systems and documentation is undertaken to ensure that the Company meet the criteria for the award of the accreditation. 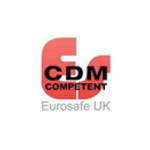 PROFILE have held the Eurosafe CDM Competency Accreditation since 2009. The Eurosafe UK CDM Competent Scheme is a health and safety assessment exercise based on the requirements of the CDM Regulations and other workplace related legislation. Eurosafe UK assesses the competency of suppliers to undertake work on behalf of their clients. PROFILE are Constructionline registered and have been since the year 2000. We undergo pre-qualification on all areas of our business, completing various assessments throughout the year on an annual basis. 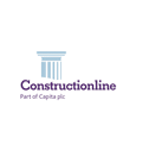 Constructionline assess supplier information to a universal, transparent standard, so that buyers can source supplier standard information directly from their database.